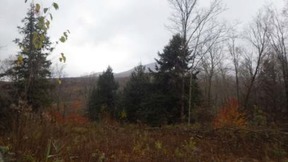 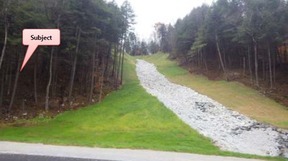 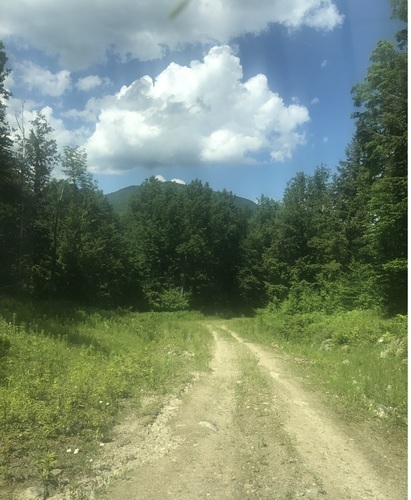 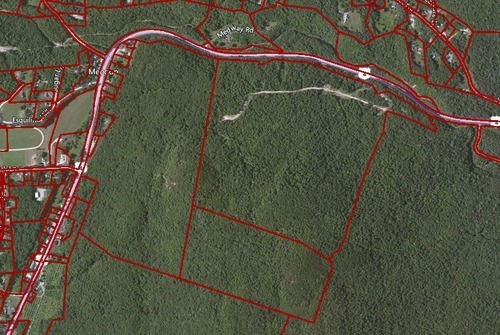 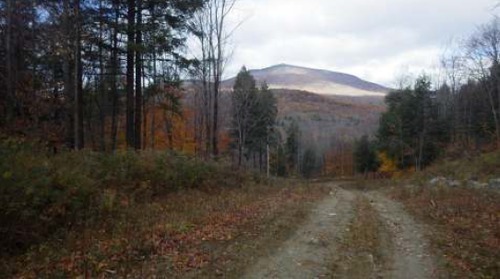 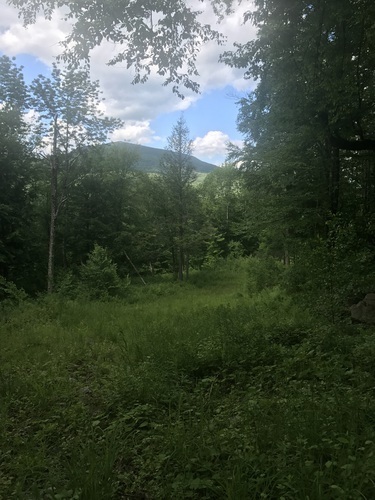 Residential Lots & Land Secluded yet close to Killington and Rutland with outstanding mountain views of Pico and Blue Ridge Mountains. 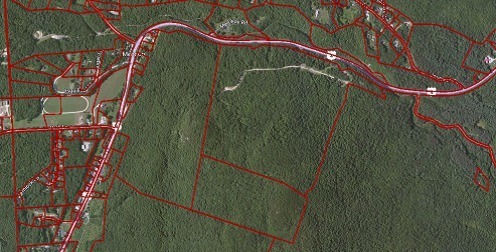 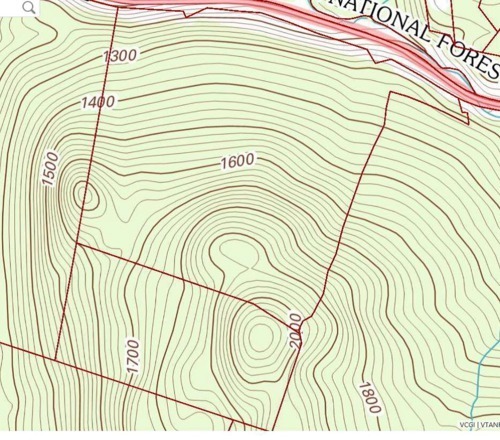 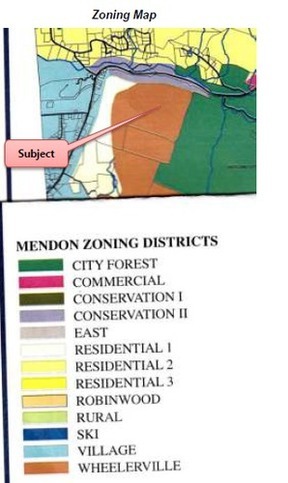 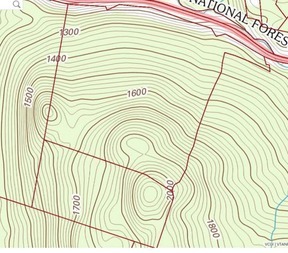 This land is bordered on the uphill side by the Rutland City watershed. There are thousands of sugar maples and a variety of hard and softwoods. 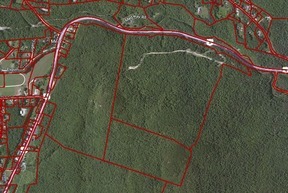 There are two ways to access the land, one by truck from Rt 4 and by car through a gated right of way.